The Samoa Law Reform Commission (S.L.R.C.) is looking at the need for a Freedom of Information Legislation to facilitate the exchange of information between the government bodies, media and members of the public. 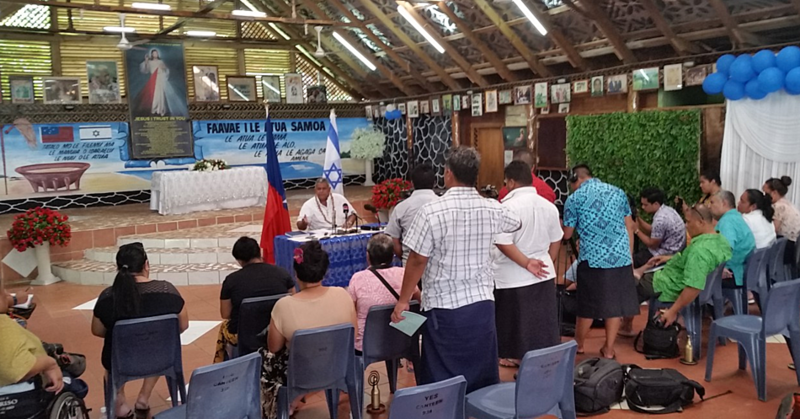 The plan was confirmed by the Acting Executive Director of S.L.R.C., Ulupale Fuimaono, in response to questions from the Sunday Samoan. The Freedom of Information consideration is among a number of projects the Commission is considering with the blessings from the Attorney General’s Office. “Samoa does not have a standalone law that governs the flow of information among the government ministries and with members of the public and the media,” said Fuimaono. 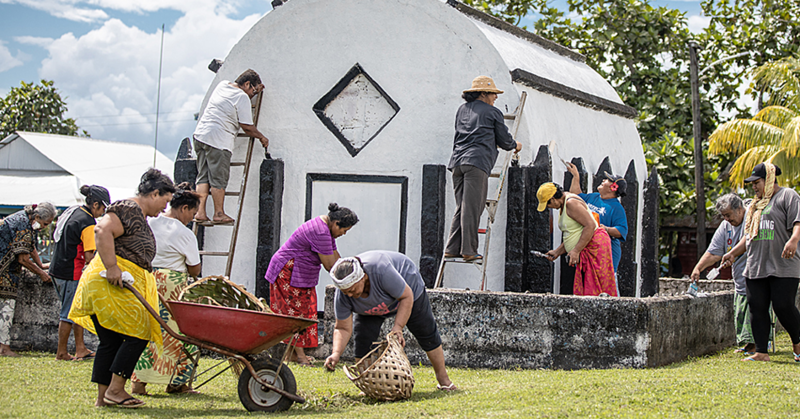 He added that they are looking at whether “it’s appropriate for Samoa to have this freedom of information act, how effective it will be and what it seeks to achieve for Samoa." 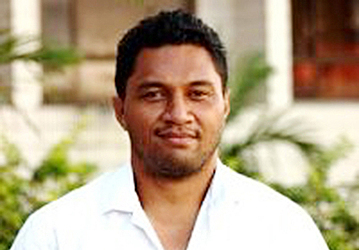 “If we have one, we have to have this legislation tend to our needs and our own circumstances in Samoa,” he said. Fuimaono pointed to the fact there have been longstanding issues relating to exchanging information between government ministries. This includes delays in releasing information requested leading to inconsistent, unreliable, and outdated information. “There is a lack of procedure around what information is available to the public and the media to ensure accurate reporting and accountability in government, whilst also protection confidential information,” said Fuiamaono. The proposed Act will also look at mandating the government agencies to update their websites, allow free information exchanging between the Ministries. 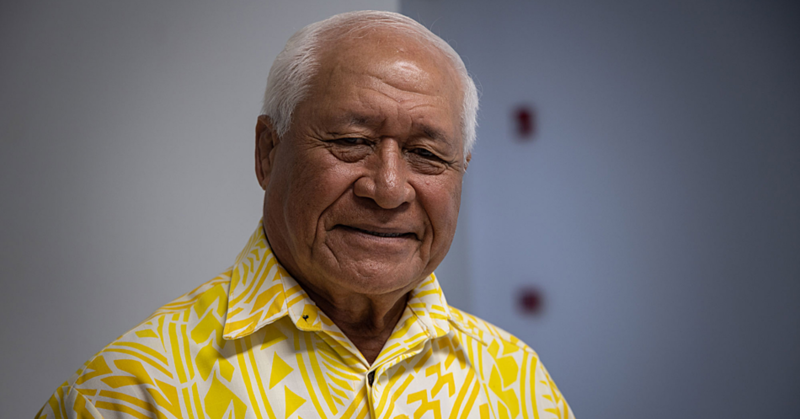 According to the Acting Director, neighboring islands, Cook Islands, Vanuatu have standalone Freedom of Information laws in place and other pacific island countries like Fiji, Tonga and Solomon Islands are also considering the same. Fuimaono said such a law would enhance the respect for transparency, accountability and promote good governance in government decision making. He also spoke about the challenges that comes with the law.